Is Your Building Operating Efficiently? Frequently, we hear companies talking about running efficient buildings because they upgraded their lights or have become LEED certified. Most of this talk is because of the materials they used to put the building together. Although this is a great step towards efficiency, this in of itself will not qualify you by many standards as an energy efficient building. The ability to be efficient does require these type of upgrades, but organizations must go further. We must go deeper and analyze the surrounding climate of the building, occupation by employees, how the systems work together, etc. There are more practices that should be put in place in order for you to have the best plan for the energy management of your building(s). We work directly with utility companies across the country and there is a trend happening that is good and bad. Many of these utility companies have employees approaching companies and talking to them about performing site assessments of their building(s). This is a good thing because they can identify possible upgrades that currently apply to that particular utility company. The bad part is assessments like these are not unbiased and up to the standards of energy consultants. To be a true authority in energy efficiency, a holistic and unbiased approach must be taken to identify the opportunities in all areas of energy management. The dangerous thing for companies is to believe that these assessments properly analyze all mechanical systems, lighting, and controls. 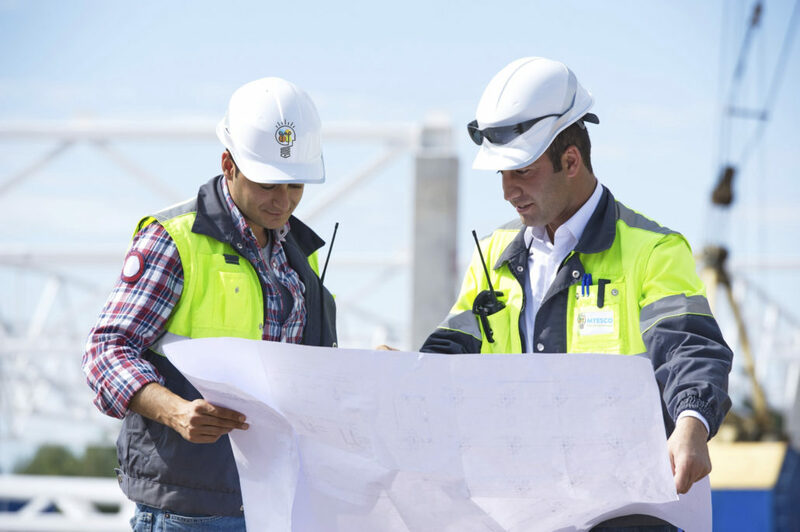 As previously stated, in order to get the best recommendations for your facility, a person with expertise in all areas must take the time to develop a comprehensive plan. In most cases, this can be performed in a matter of hours, but the savings for your organization will continue for years! We’ve seen organizations save upwards of 10% off their utility bills simply by having a qualified Energy Engineer walk their facility and point out a few small items with a large impact. For more information on performing site assessments or finding the correct energy consultant for your organization, email info@my-esco.com or give us a call at 616-226-5550, or contact us here. http://myesco.com/wp-content/uploads/2016/07/Facebook-Cover-Photo.jpg 2124 3192 MYESCO http://my-esco.com/wp-content/uploads/2015/05/logo1-1030x562.png MYESCO2016-07-20 19:03:152016-10-20 16:40:35Is Your Building Operating Efficiently?